Welcome to new team member Samantha Clarke who has joined the company as Senior Paraplanner. 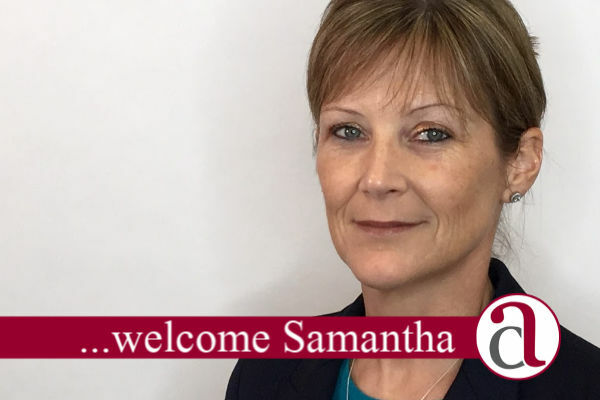 Samantha has been working in the financial services industry for a number of years and has joined us after recently relocating from Eastbourne. Her financial services career started when she was 16, working as a motor insurance clerk alongside her Grandfather who was an Insurance Agent for CIS in Kettering. In 1995, after a 5 year period in the Armed Forces, she moved down to the South of England and returned to the Financial Services Industry, working predominantly for Independent Financial Adviser firms providing holistic financial planning. During her time in the industry, she has gained the Diploma in Financial Planning and is only one exam away from achieving the Advanced Diploma in Financial Planning; she will be taking this in April of this year. On successful completion, she will then attain the ‘gold standard’ Chartered Status. Samantha enjoys running and completed the Brighton Marathon in 2012 raising over £1,000 for Neuroblastoma UK. She also tells me that she has taken part in a number of other running events to raise funds for a variety of charities. She has a son, Tyler, who has followed in his mother’s footsteps also working in Financial Services. Living in Thrapston near Kettering, Samantha is a very active and busy person. You won’t find her sitting about in her free time! When she’s not running, she enjoys travelling and experiencing other cultures, cycling, skiing, fitness classes, as well as seeing her son playing for his team when possible and spending as much time with her family. How Anstee & Co. can help you. We are a firm of Independent Financial Advisers (IFA’s). This means that the financial advice we give is unbiased. We look at all the financial option from the “whole of the market”. The West Midlands and London. 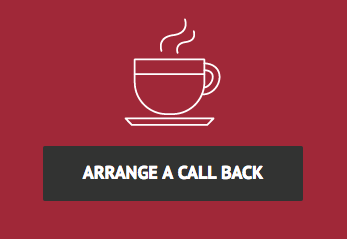 Finally, if you would like to see how we can help you secure your financial future then why not arrange a meeting. The initial fact-finding meeting is free and without obligation.